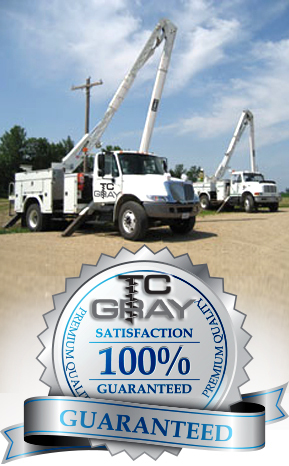 With extensive experience as a full service, commercial-based, pole-line construction company, which specializes in the installation and maintenance of outdoor lighting, sports lighting, parking lot lighting, and golf-netting, as well as high voltage service delivery, we have been digging holes and setting poles for over fifteen (15) years. Whether your project requires new parking lot lights, the installation of new signs, or anything in between, TC GRAY, LLC has the ability to meet your needs. 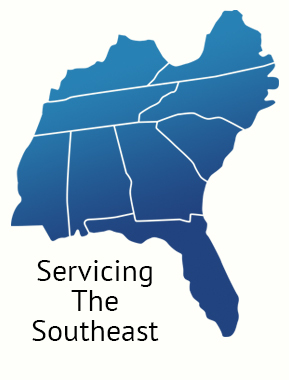 Our business is locally and family owned with a focus on quality, responsiveness, and customer satisfaction!Contact us today to see how we can assist with your project! Copyright 2014 TC Gray, LLC - All Rights Reserved | Website Design by Ken Magas Design, Inc.